Here at Dress Divine, we want to help all mother and mothers-to-be to enjoy quality fashion at affordable prices. If you are looking for quality maternity clothes in Australia, look no further than our online store. We know how difficult it can be for expectant mothers to find outfits that not only look good but are comfortable throughout their pregnancy as well. That is why we have an exclusive collection of clothing, which features pieces that are stylish, stretchy and fashionable. Whether you are looking for comfortable maternity dresses, nursing dresses, stretchy pants, leggings or tops, we have everything you need to update your wardrobe throughout your pregnancy. When you buy outfits, you want to ensure you get significant wear out of them. 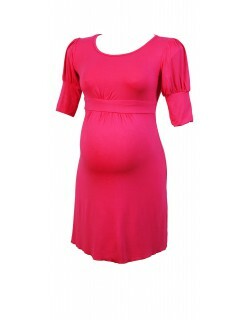 That is why we have included a selection of dresses that are not only great for while you are pregnant but can also be used throughout nursing. All of the products featured on our website are of a premium quality fabrics and are sure to offer comfort and style to the mum to be. 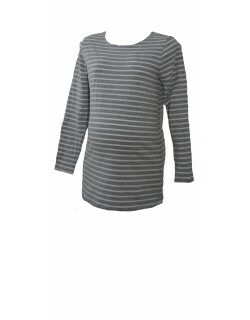 Browse through our collection and find our affordable maternity clothes that are both fashionable as well as practical. 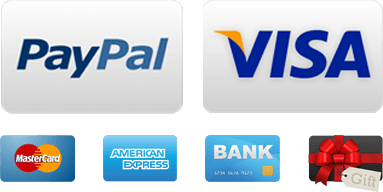 To purchase any of our items, simply scroll over the image and add to your cart. If you require any assistance from our team please get in touch with us today via phone or email. You can also use our live chat to send us a message at any time. Find your favorit maternity wear here TODAY! Maternity Choose from 11 garments. 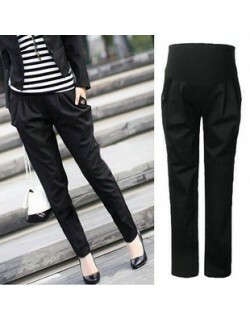 Elegant and trendy maternity pants that are perfect for a night our or at the office. 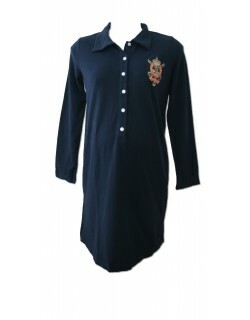 It has 4 pockets (2x front with stylish pleats and 2x back). Extremely comfortable and trendy maternity jeans with 4 pockets (2 front and 2 back). They impress with its stylish fit and flexible waistband.